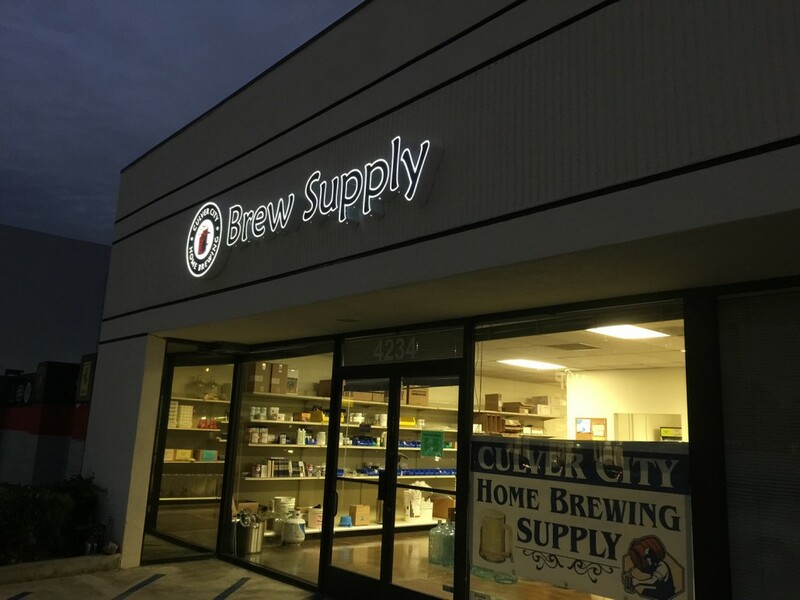 Club Meeting is tonight at Culver City HomeBrew Shop 7:30pm. 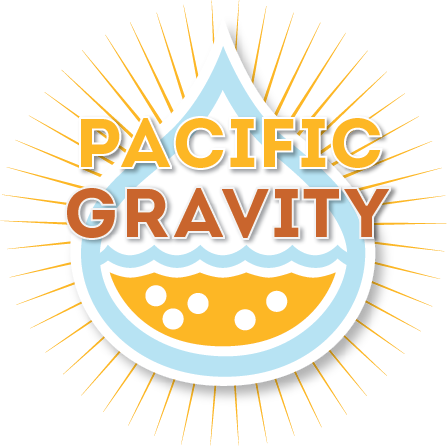 7:30-7:45pm or later Educational Evaluation of Off Flavor: tonights off Flavor “Diacetyl” presented by Michael Patterson, so come early! Bring any Homebrewed beer style tonight for a chance to win a $25 gift certificate from Culver City Homebrew Supply. There will be a Raffle!! Also if you have Raffle prizes to donate, please contact the [email protected] or bring to the meeting tonight. All donation will be assets and raffled off through out the year.